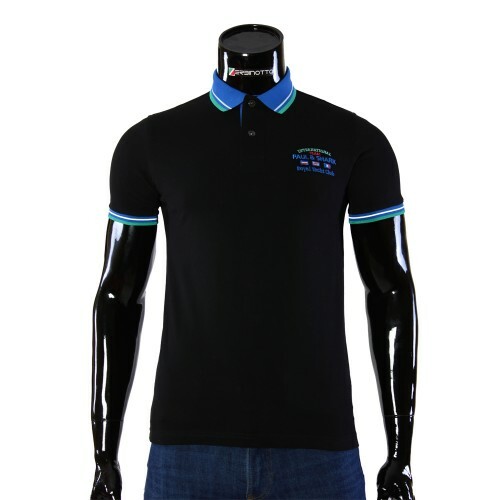 Men's graphite polo D 2007-7. 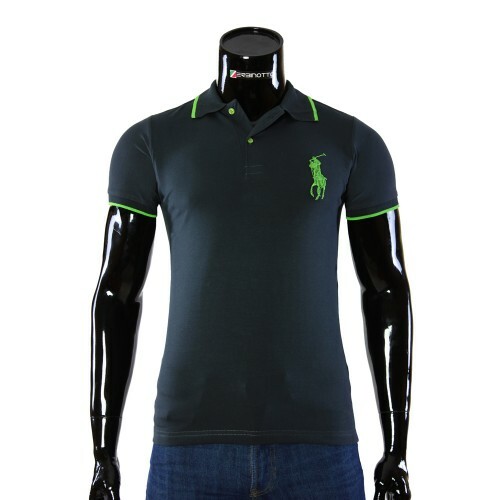 Buy Ralph Lauren polo T-shirt. 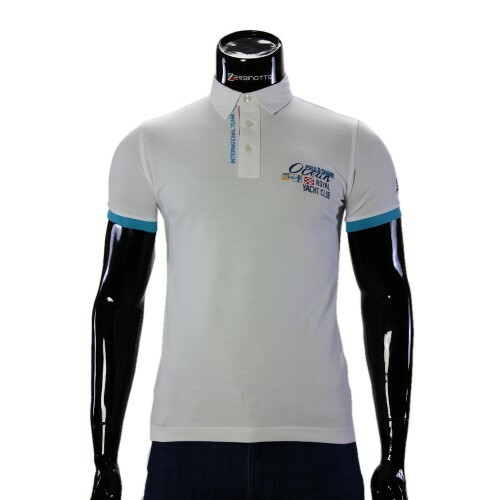 Graphite polo shirt for men from 95% cotton and 5% elastane. 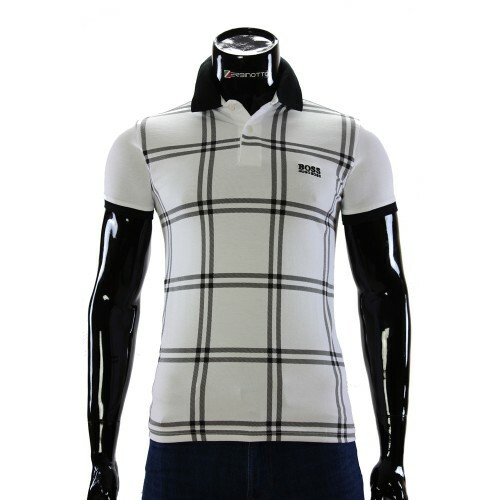 The shirt is made in one color with a black pattern and contrasting inserts on the collar. 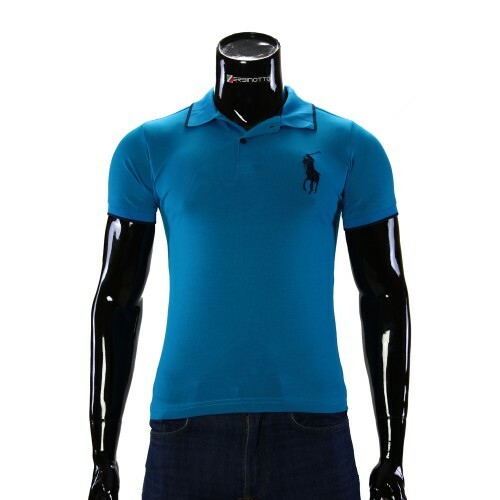 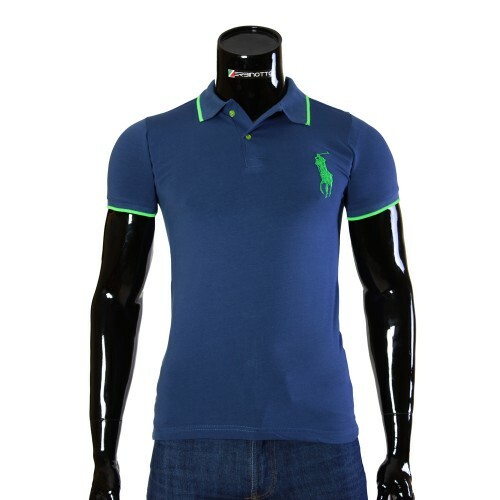 Ralph Lauren brand introduced this model of the men's polo shirt, using such strokes as a contrast collar and pattern. The cuffs are made in the style of clinging to the arm. 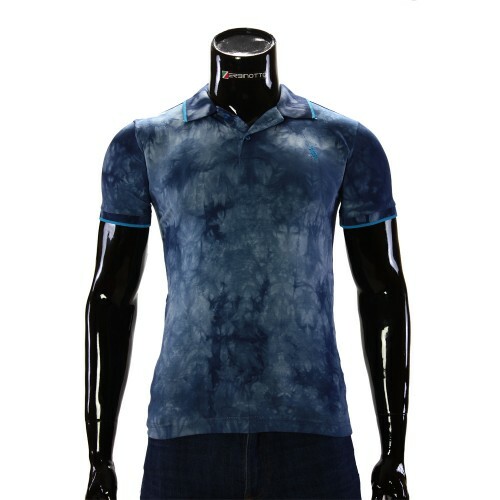 Excellent choice of this model of shirt for hot summer days. 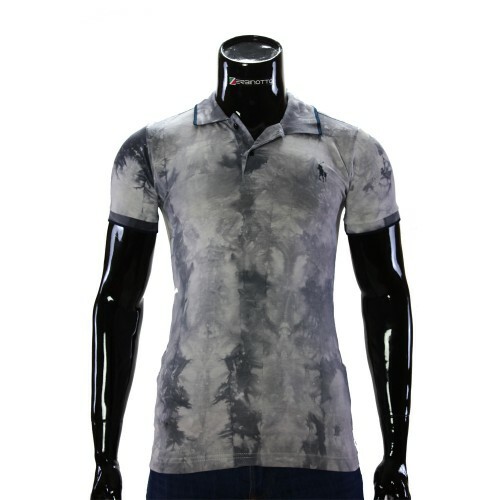 The shirt is suitable for daily walks, and for sports. 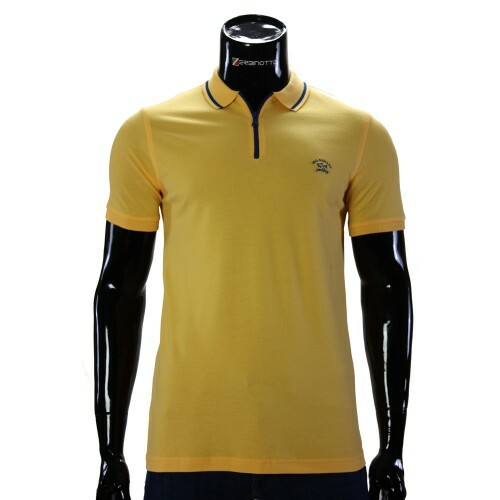 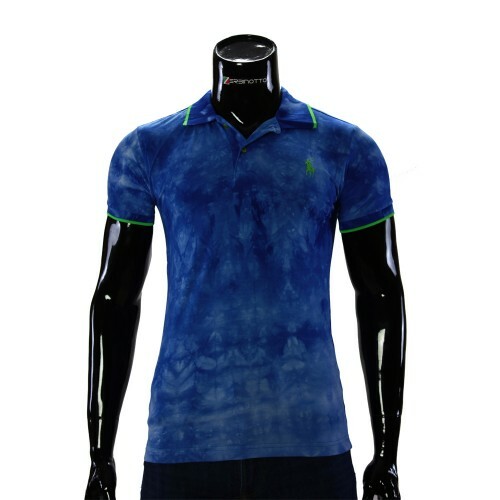 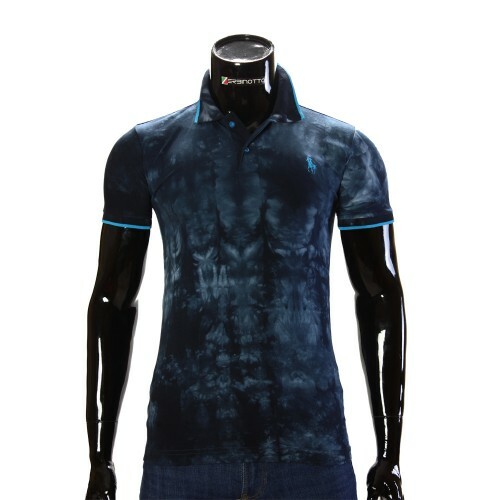 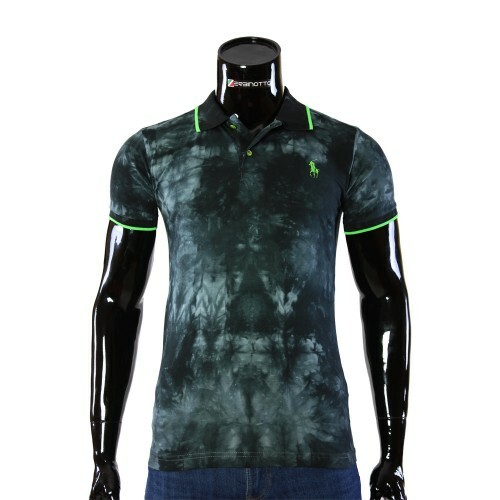 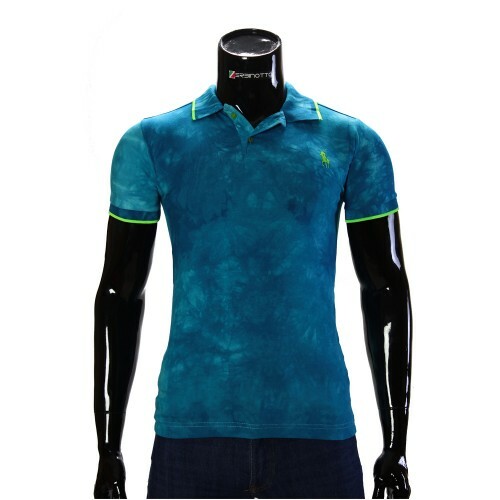 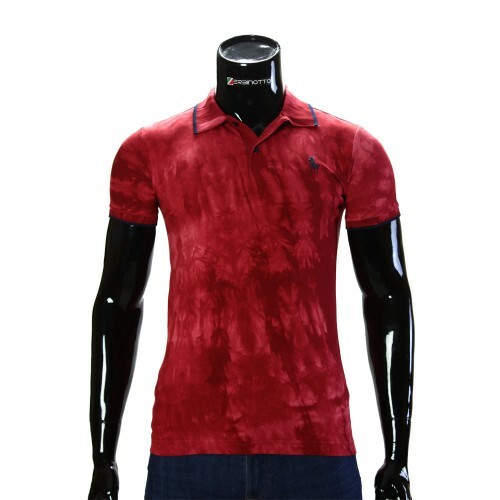 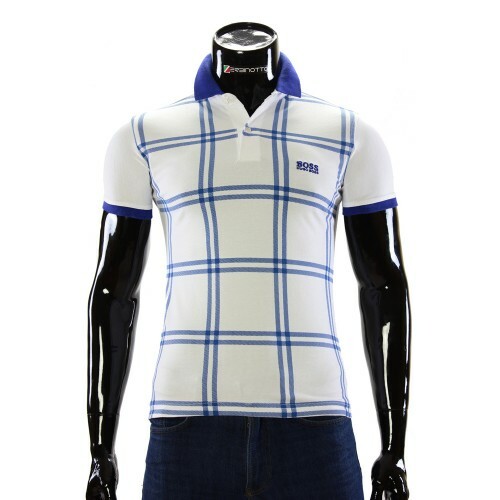 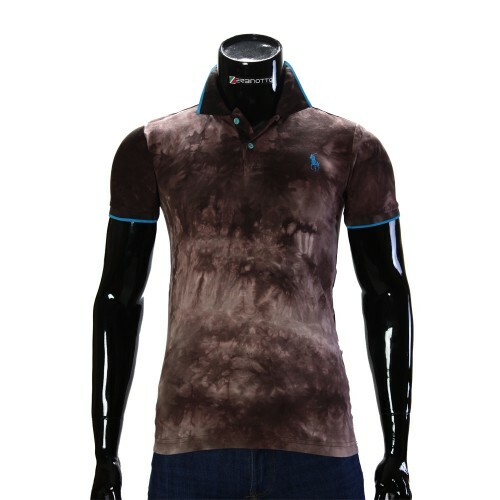 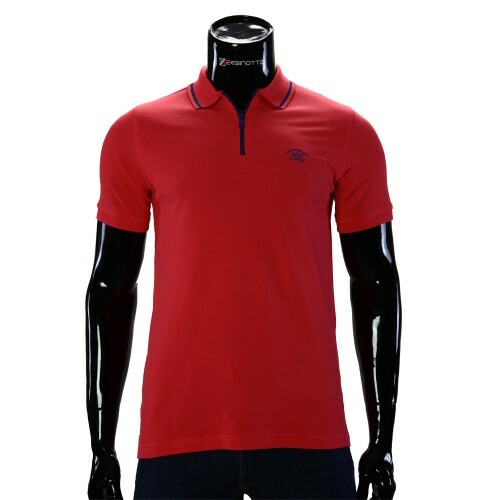 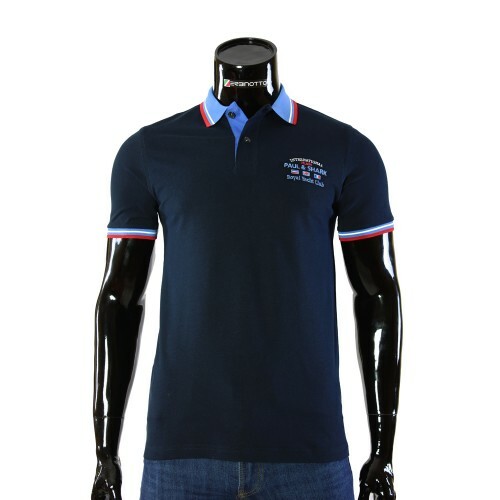 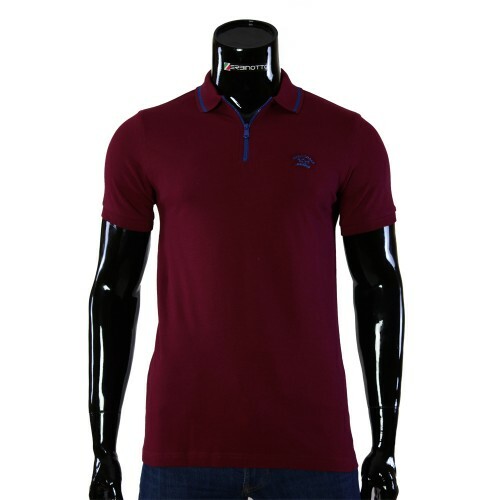 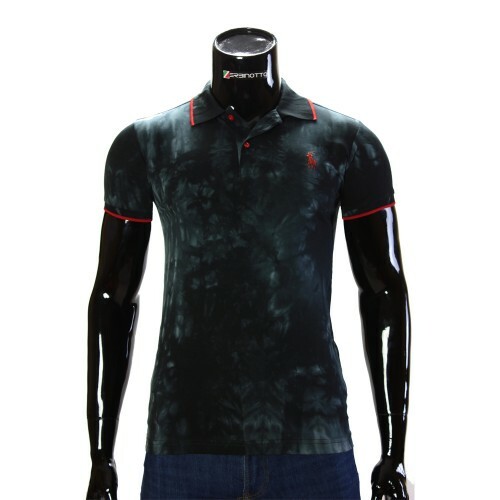 For connoisseurs of men's polo shirts in the style of Casual.